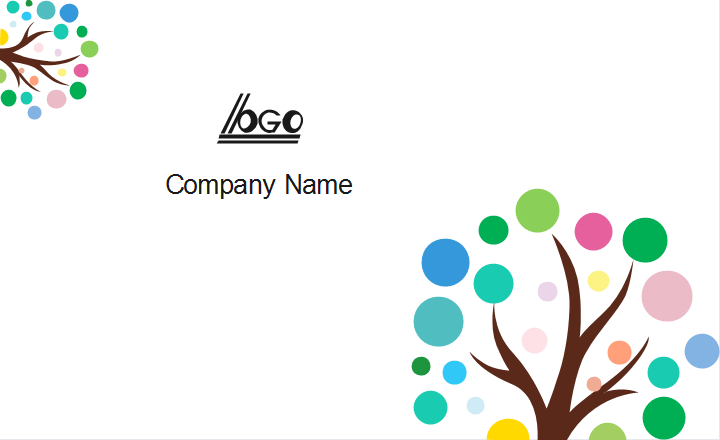 Here introduces a colorful tree business card template that can be used by women or girls. It's customizable and free to download. The highlight part of this business card is the abstract tree. It looks cute and stylish, very suitable for modern women in the trendy business. Without too much detail, it's simple but eye-catching. 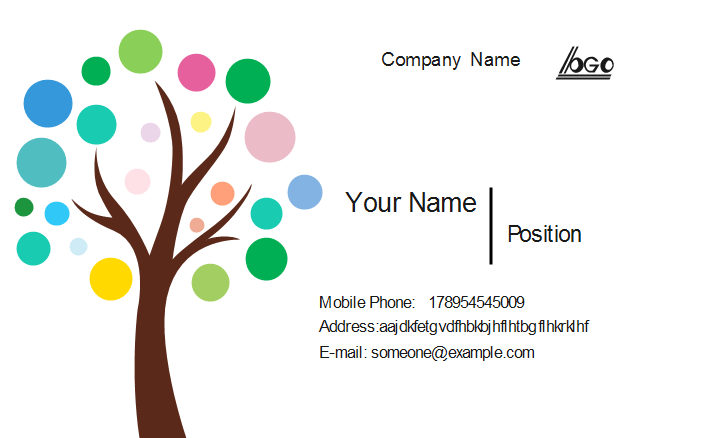 It will certainly give others deep impression if you use this girly style colorful tree business card template. Click the links below to download for free.